New Delhi: Indian women cricket team's senior-most player Mithali Raj in all likelihood will bring down curtains on her T20I career after the home series against England while continuing in the 50-over format where she is still the captain of the side. 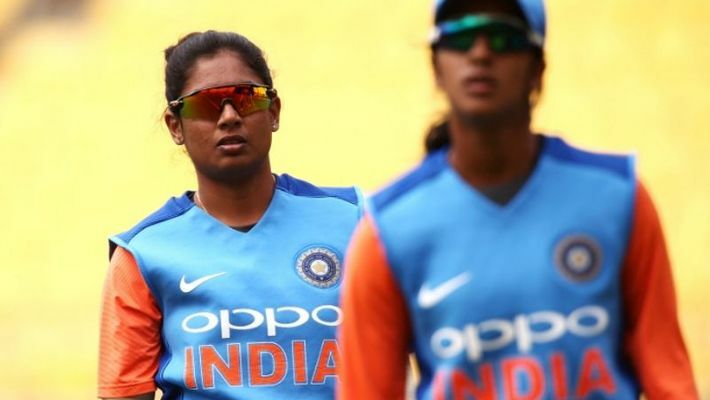 While India's three-match T20I series against New Zealand starts in Wellington on Wednesday, it is still not clear whether Mithali will be a part of the playing XI. Even if she is picked in the playing XI, it has been learnt that the 36-year-old will not continue beyond the three-match T20I series against England, starting on March 4 in Assam's Barsapara. Mithali has so far scored 2,283 runs from 85 T20Is with a highest score of 97 and 17 half centuries to her credit.